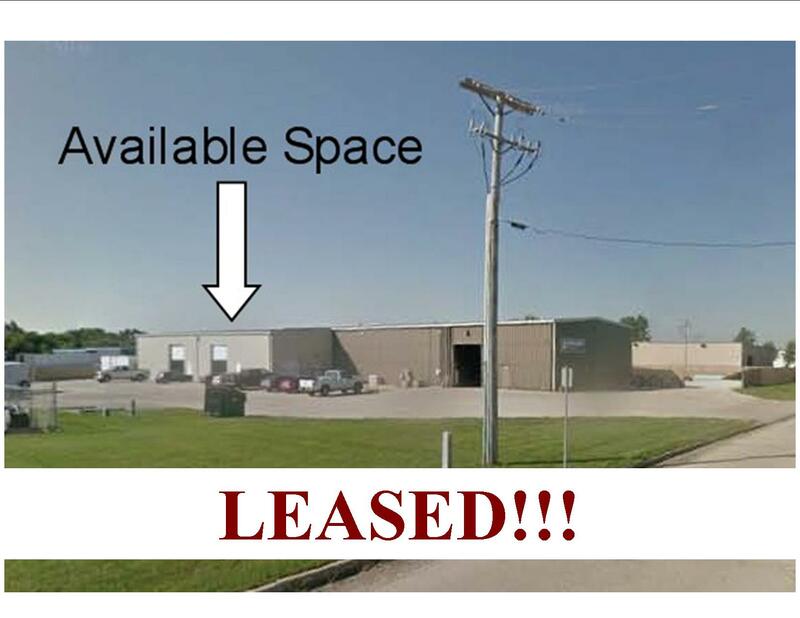 7500 SFT warehouse/shop space with 18′ eaves and 22′ peak, with one office (w/sm break area), ADA bathroom and slop sink. 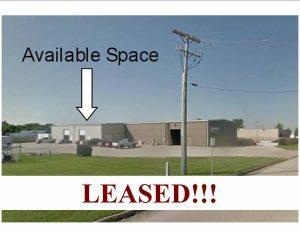 2 -14’ overhead doors with remotes, 200 amp panel, well insulated, hanging gas heaters, 2 trench floor drains, and paved parking. This is very clean space, will be available March 1st 2017.